Frequently absorbed by language and literature, Aleana Egan’s practice also acts as a response to the material world of architecture and to the sphere of human interaction. 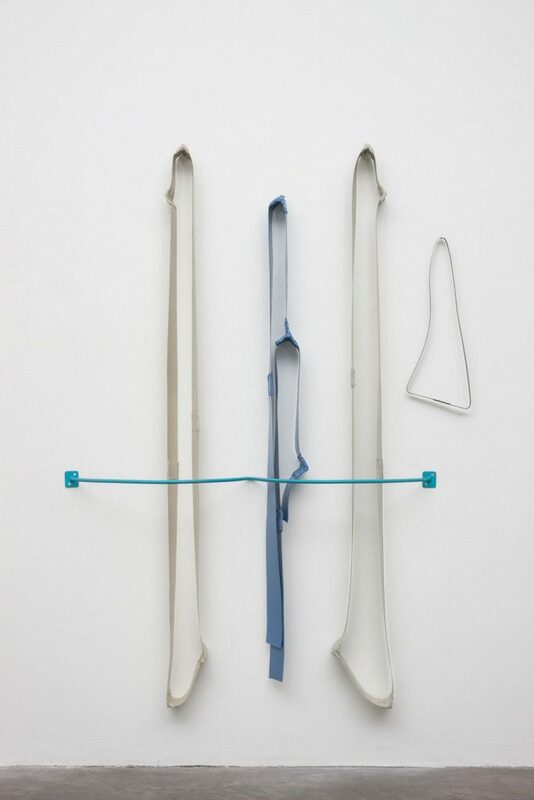 Imagining shapes as traces and memories Egan develops her sculptures as an emotional record of a built world, with her work often described as a process of collection and inclusion. Operating as a pause, a noting and a generative mining of the experience of different mediums, the components of her works are chosen for both their aesthetic and structural qualities.